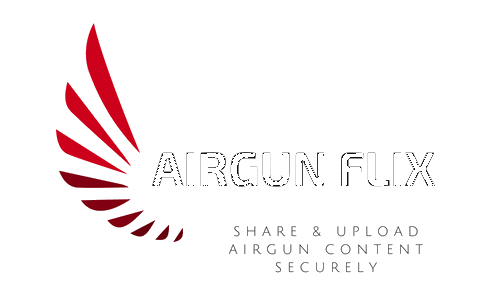 This airgun video covers the new air guns introduced by Crosman for 2019 at the 2019 Shot Show in Las Vegas NV. Crosman Corp is now Velocity Outdoor. They own LaserMax, Centerpoint, Raven Crossbows, and other outdoor companies to help bring a diversified line of hunting products to U.S. consumers. Thanks Crosman! The Diana Outlaw is a Regulated PCP air rifle that comes in .177, .22, and .25 caliber.